* Early registration until May 12th, 2019. At least one of the authors of accepted papers need to register and present at the conference for the paper to be included in the proceedings. All prices are in Euro (€), VAT (22%) not included. Italian laws allow for the payment of conference registration fees at no additional VAT 22%. Non-Italian participants: provide the VAT details (i.e., VAT number, legal address, etc.) of your non-Italian organization/institution/university to be exempt from the 22% VAT, or register as an individual and pay the additional 22% VAT. Italian participants need to pay VAT. If they register as “persona individuale” they need to pay the VAT directly during the registration and payment process. 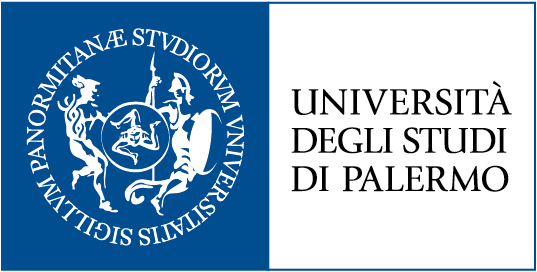 Conversely, if they want to have the payment performed by their institution (either university or public body), then they need to proceed to "fatturazione elettronica" and “split dell’IVA”. Detailed instructions will be provided during the registration process. Student registration requires a copy of a valid Student ID to be presented when picking up the badge. ACM, IDF, SIGCHI Member rates require a valid Membership Number/ID to be entered during registration. If you need an invitation letter to apply for a visa, please contact the general co-chairs. If you must cancel your registration for any reason, please notify the conference chairs by email. Cancellations will be accepted until May 26, 2019, 23:59:59 GMT . There will be no refunds issued at a later time. Refunds will be made in full less a € 150 cancellation fee. Note that substitution is always possible, though additional payments may be necessary if the registration type changes (e.g., non-member substituting for an ACM member). For any inquiry regarding the registration process, please contact the conference chairs.